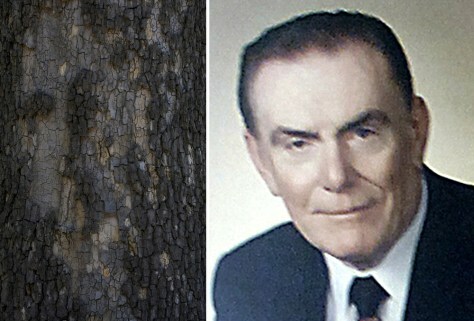 Dead mayor’s likeness seen in tree — or not? Jump to video Face on a tree? Some residents of Rosemont, Ill., say that the peeling bark on a sycamore tree, left, bears the eerie likeness of their former mayor, Donald Stephens.